The controller of BBC One has said she is committed to taking risks on the channel, with every new programme being required to “break the mould”. Charlotte Moore said she would “guarantee investment in innovation” in the coming years. Moore was speaking at the channel’s autumn and winter launch, where she announced shows including the return of Luther and Sherlock. She also announced a “visceral” new retelling of the ancient story of Troy. 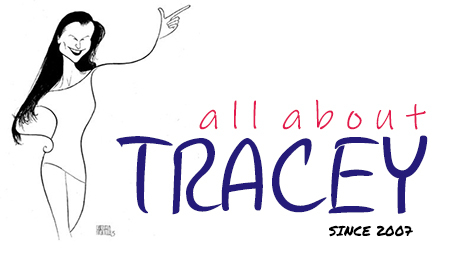 The drama, told from the perspective of a Trojan family during the war between Greece and Troy, would be “unlike anything we’ve ever seen on BBC One before”, she promised. 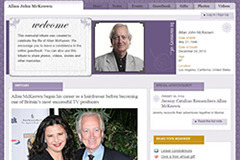 Moore said: “We all know BBC One’s remit is to entertain, educate and inform for a mainstream audience. The autumn line-up also includes Abi Morgan’s police drama River and Capital, starring Toby Jones as an investment banker living on a south London street that is transformed by rising house prices. Costume dramas War and Peace and the 20-part Dickensian will also be screened, as will a new adaptation of John le Carre’s novel The Night Manager starring Hugh Laurie and Tom Hiddleston. 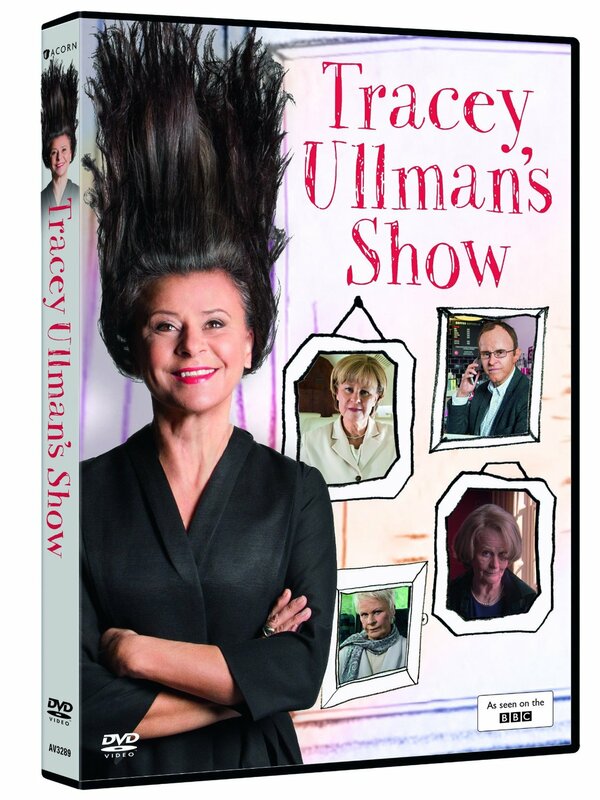 The launch also gave a first glimpse of Tracey Ullman’s return to British TV. In a clip from the Tracey Ullman Sketch Show, the comedian and actress is seen portraying German Chancellor Angela Merkel. There will also be a landmark comedy season to mark 60 years since Hancock’s Half Hour launched the sitcom on British TV. The landmark season will see current comedy stars recreate classic comedy shows. However the sitcoms that will be recreated have not yet been revealed. It will also include a documentary charting the career of comedian Peter Kay and a live episode of Mrs Brown’s Boys. Mrs Brown’s Boys star Brendan O'Carroll said he was “seriously delighted”. Meanwhile, Kay described Twenty Years of Funny as “a wonderful opportunity to reflect on the last 20 years and highlight some of the work it’s been my honour to create”. There will also be a one-off drama To Sir With Love, adapted by Hanif Kureishi from ER Braithwaite’s 1959 novel. Kureishi said as a young man the book was “the only novel I was aware of which dealt with the subject of race in Britain, and I hope this dramatisation provides a vivid portrayal, particularly for the young, of how Britain has changed since then, and how it has remained the same”. And JK Rowling will executive produce an adaptation of her Cormoran Strike Mysteries, based on the crime novels she writes under the name Robert Galbraith.